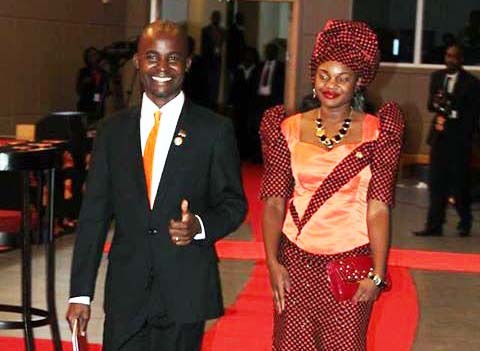 Just as the holy bible says in the book of Mathew that “do unto others as you want them to do unto you”, and so is the situation now with Joyce Banda`s ex-running mate for the just ended 2014 general election “Sosten Gwengwe” whom his wife has dumped him for another man just as he did a few years back when he dumped MCP for PP. Gwengwe who had a huge morale in 2014, was frequently seen with his wife in most of the party`s (PP) functions when PP had captured many people`s hearts in the country and had a 99% hope that it could get back into power. And since it’s known that good times don’t last forever, the two are now not close as they used to be before. Face of Malawi is yet to come up with more details of the story and the reason to the fall out of these two love birds.